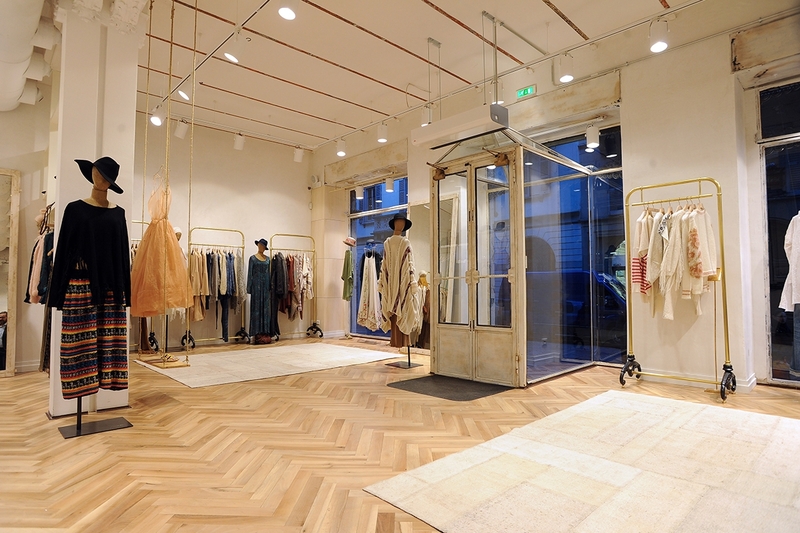 First international boutique Mes Demoiselles ... Paris. 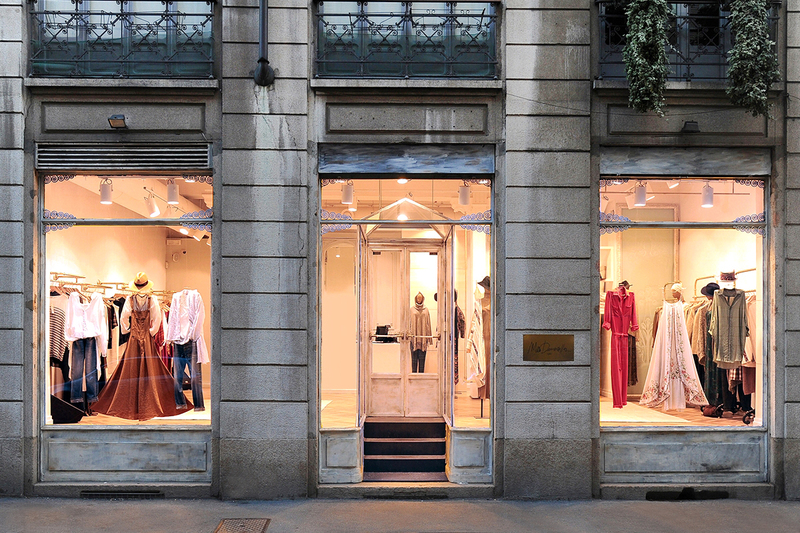 It is in the heart of Milan, capital of Italian Fashion Week, that the ready-to-wear house opened its first shop, via Solferino, 9. 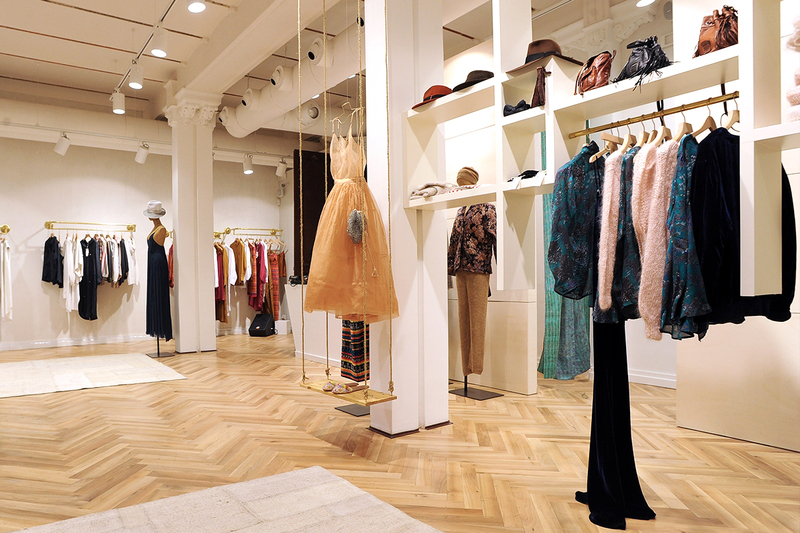 Italy represents the first step in the international retail development of the women's clothing brand. It is therefore in Milan, city full of stories that the journey My Demoiselles ... Paris continues. 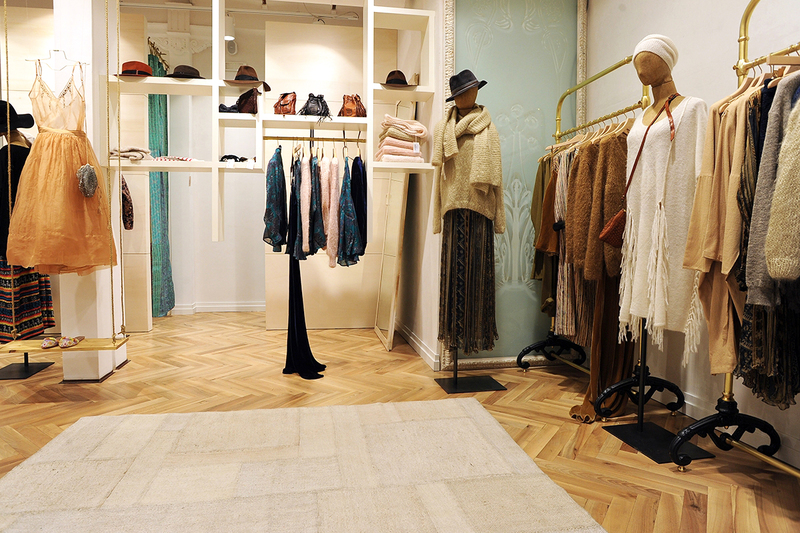 Succumb to the authentic charm of a boutique based on a concept based on codes more luxury than usual. With a surface of 80 square meters, the upscale Parisian house offers a boutique clothing designer sleek and bright, under the tunes of Dolce Vita. The ready-to-wear house reworks the fashion world with every point of sale opening.